Many car enthusiasts decide to modify their car’s exhaust system, but there are laws governing the noise limit your vehicle can produce. The section below outlines relevant laws and legislation pertaining to car exhaust noise laws in Florida. Florida prohibits vehicles from producing any excessive or unusual noise. Laws require vehicles exhaust systems to be equipped with muffler, manifold pipe, and tailpiping at all times while in operation. “dB A” means the composite abbreviation for the A-weighted sound level and the unit of sound level, the decibel. The following law excerpts are from Florida Motor Vehicle Code, Section §316.293. This makes it illegal to use any aftermarket modifications louder than ones your vehicle is manufactured with. All devices producing excessive exhaust noise are not legal. Exceptions are provided for emergency vehicles, vehicles used in races or similar events, agricultural equipment, and test vehicles. To summarize, any exhaust system modifications on vehicles registered in Florida must not produce “excessive or unusual” noise. Noise emissions from vehicles must not be greater than noise with original manufactured equipment. Essentially this means many exhaust system modifications which increase noise and are frequently done on sports or racing vehicles can be considered illegal. 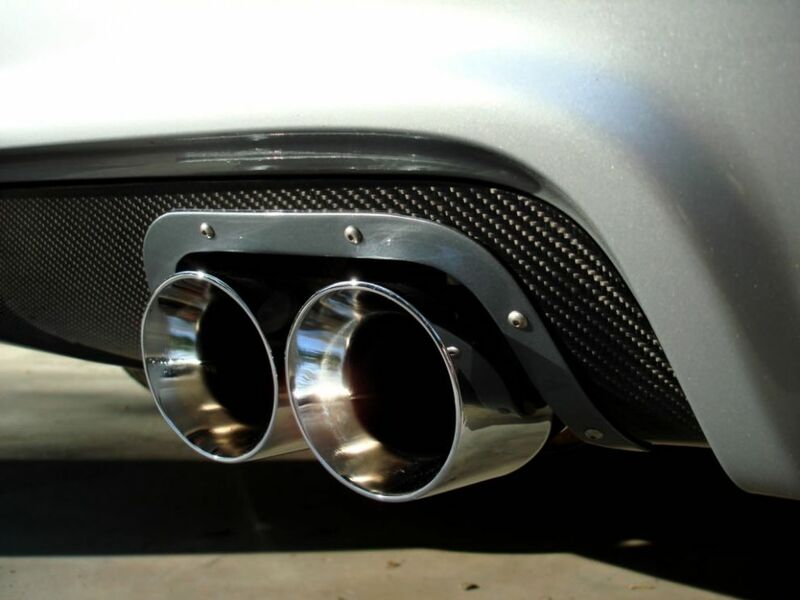 If you install aftermarket exhaust modifications make sure it does not produce excessive noise. Florida laws specify noise limit in decibels as displayed in the table above. Regular vehicles may produce 72-79 dB A of noise, measured from 50 feet. Violating vehicle exhaust noise laws in Florida is considered a traffic infraction, punishable as a non-moving violation as described in Chapter 318 of Florida statutes. Please remember that state laws are subject to change, and it is important to consult the current statutes and regulations in Florida but also your local city or county to ensure accurate information. This article about Florida Vehicle Exhaust Noise Laws was last updated in 2019. If any of our information is incomplete or outdated please let us know. Thank you!